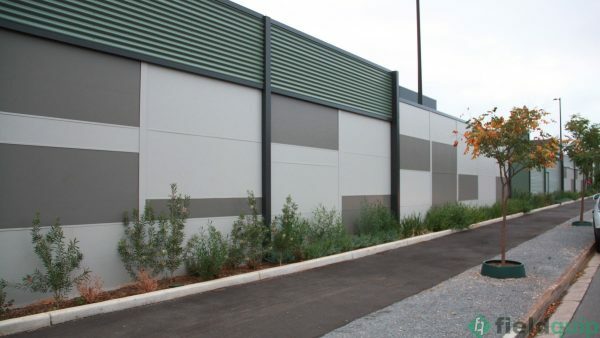 Fieldquip is a well-established family business servicing the South Australian market with a broad range of fencing solutions. From mining to schools and upmarket housing, our team has a wide range of experience and expertise. 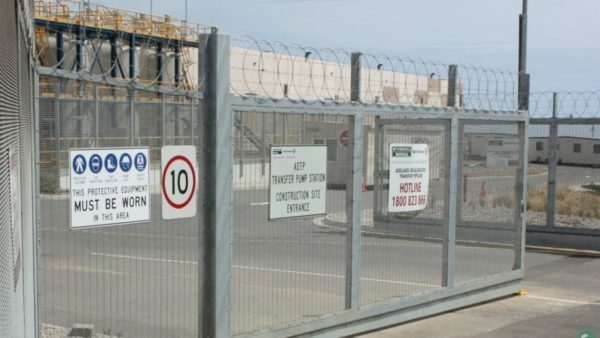 Having our in-house manufacturing facility in Adelaide allows us to design, manufacture and install a wide range of chainmesh, sheet, tubular, security, acoustic walling, and gates. 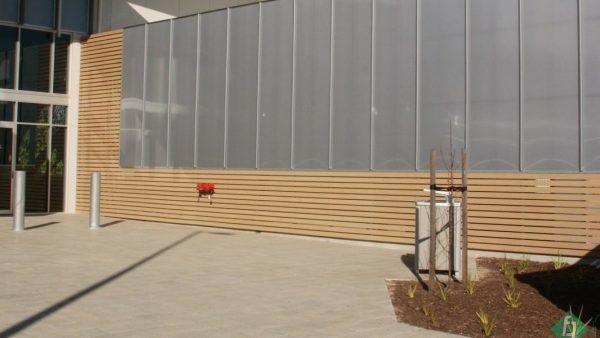 Turnkey project management is our forte and we can handle all your hand railing, balustrading, bollard, barrier needs – all designed for your project with locally based management. Fieldquip has been in the industry for years. 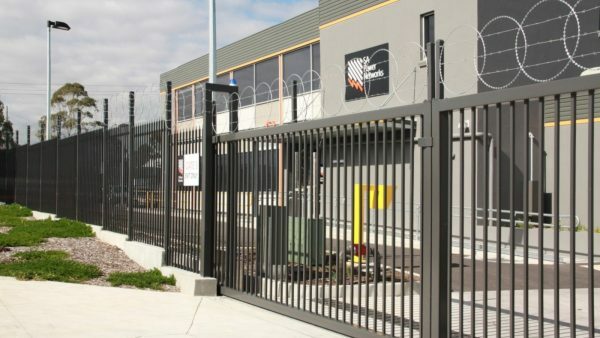 From humble beginnings providing South Australia with wire products, we have grown into one of the largest suppliers of security fencing in Adelaide. Fieldquip now creates quality fencing products and provides timely service. We are proud supporters of South Australia and show our commitment by purchasing local materials and employing local labour for all our jobs. Fieldquip can make your dream project a reality. From concept to installation, we ensure every aspect meets our rigorous standards. View our projects today.